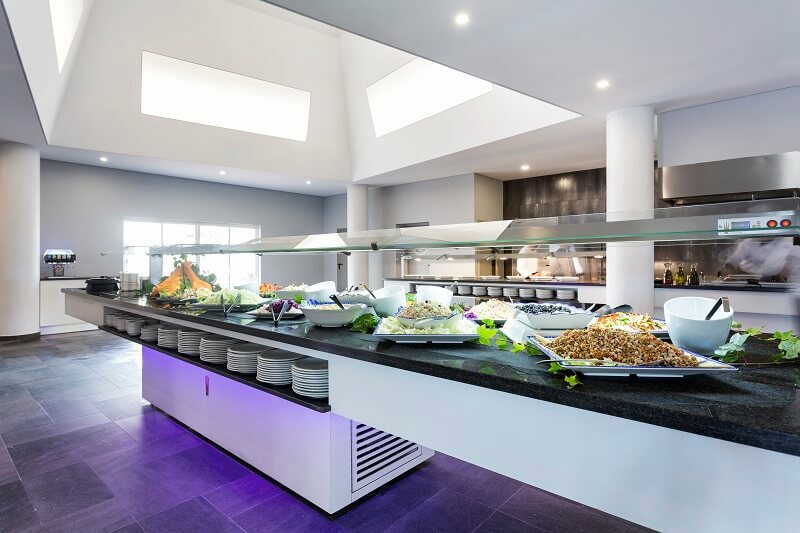 Last year, in one of our blog news, we mentioned how simple it is to update a King’s Buffets with almost 20 years working, thanks to the massive structures and materials with which it is manufactured. Today we put another graphic example of the before and after a full installation of buffets that will turn 14 years. 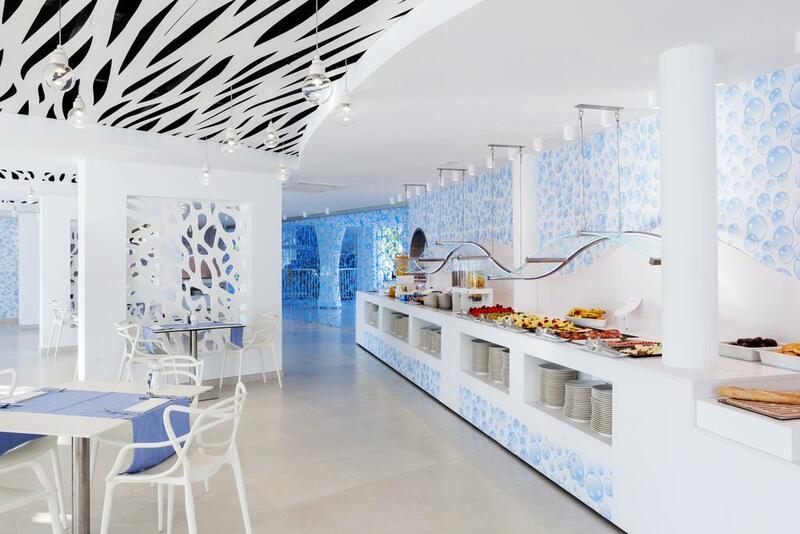 It is about the Hotel Fénix de Torremolinos and since it arrived at the hands of the The Palm Experience chain, little by little it has been reforming the hotel completely. As far as restoration is concerned, it has done very well. 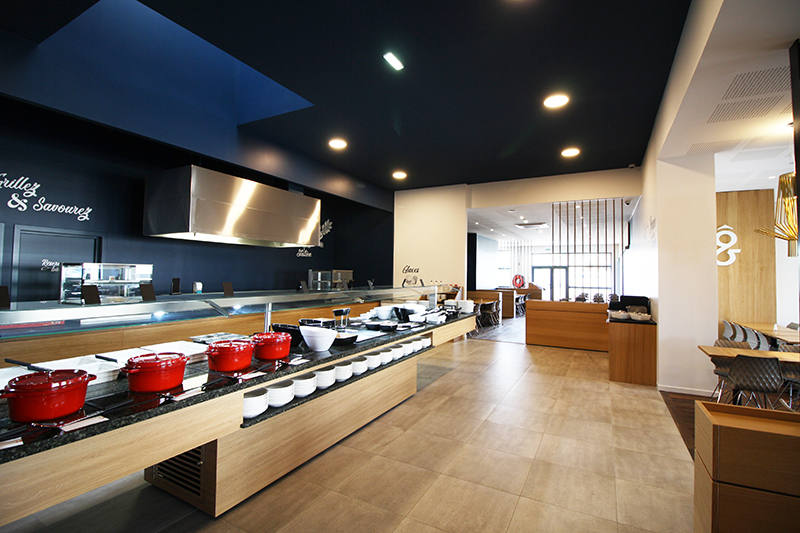 No works have been done, only the color of the walls has been changed and as for the buffets, it has only been re-decorated with a white vinyl. 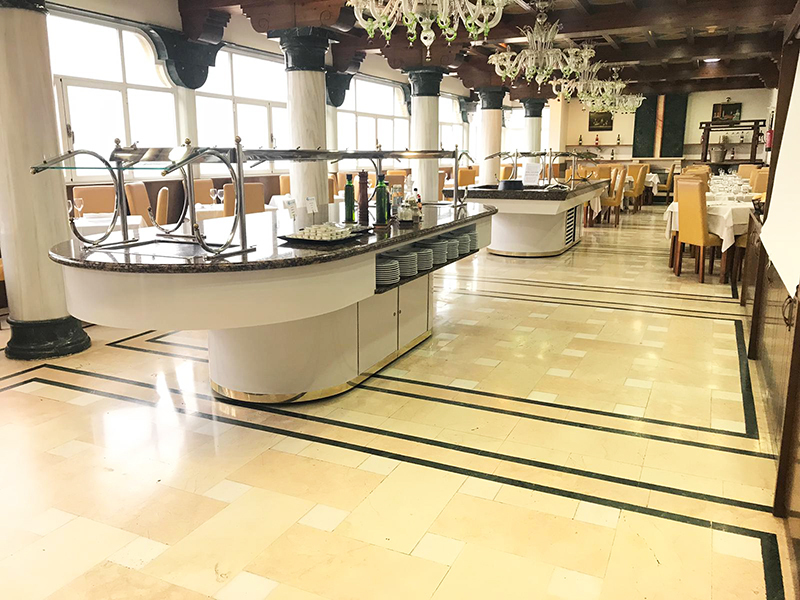 What was once a typical Andalusian restaurant with a classic and rustic look, and with buffets decorated in that environment, is now an updated and modern vintage-style restaurant. It’s that easy and with the minimum investment!